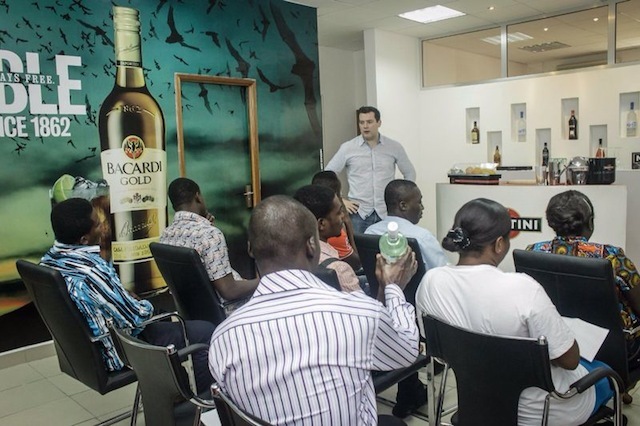 A two-day training for bar tenders across the country has been held in Accra. 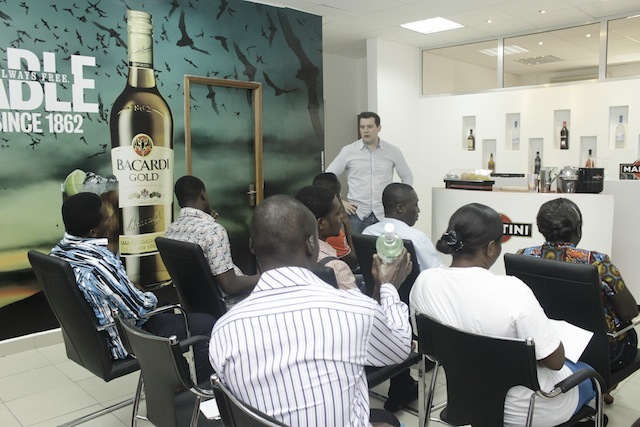 The Barcadi Ghana Office – TRADAL S.A (A member of the Barcadi Martini Group), and local representatives of some of the world’s leading alcoholic drinks including Grey Goose Vodka, Bombay Sapphire, Martini, and Barcadi, put together the session. 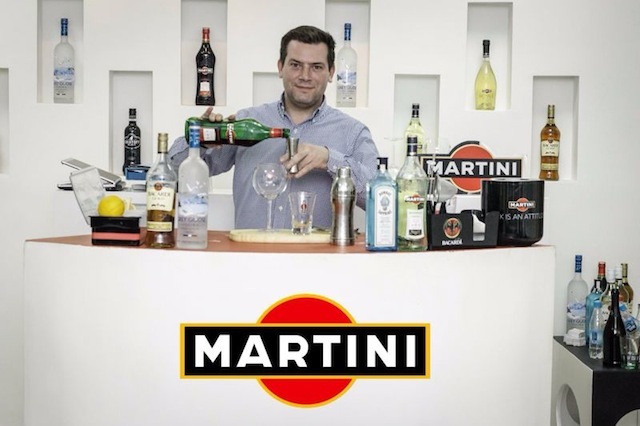 East & Africa, TRADAL S.A (A member of the Barcadi Martini Group). 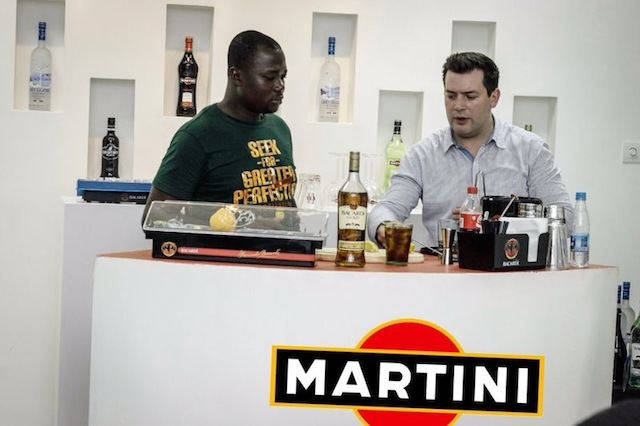 Lounge, and Cuzzy Bro’s among others, it saw the bar tenders sit through what was educative sessions over the two-day period. 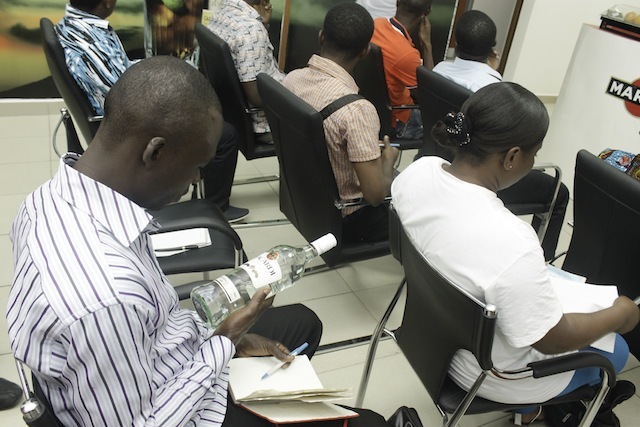 They were taken through basic bar etiquettes and manners, inculcating in them international best practices. 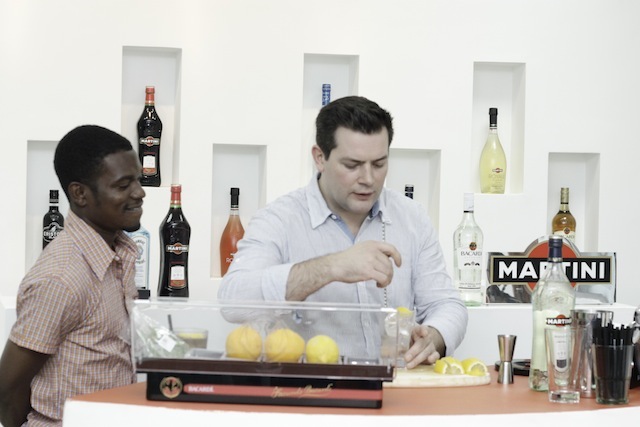 They took turns to try out their hands on some of the new methods in mixing the various grades of alcohol. 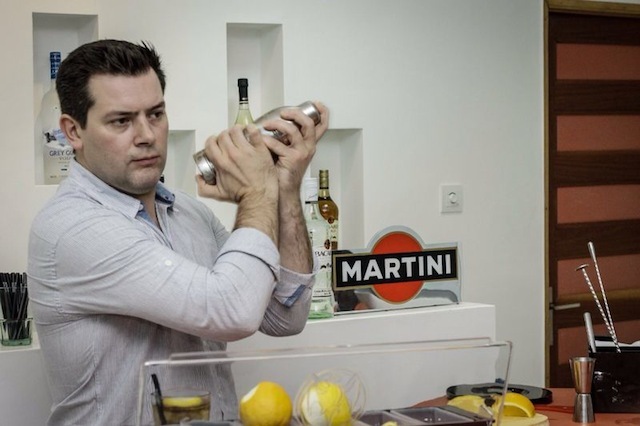 Ghyselen, who was overly impressed implored the bar tenders to be professional in their handling of clients. Customer service he said was the easiest way of winning over clients, adding once the service was good, they would always come back. 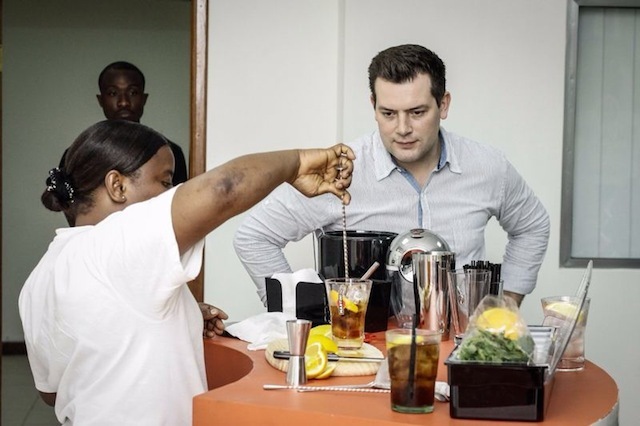 A good exercise it was, it forms part of the Group’s resolve to ensure it builds an appreciable level of professionalism in the end users of its products. 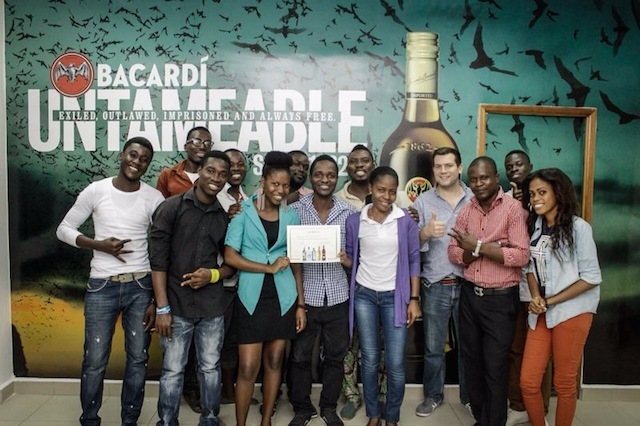 The company is hoping to replicate this in other regions. 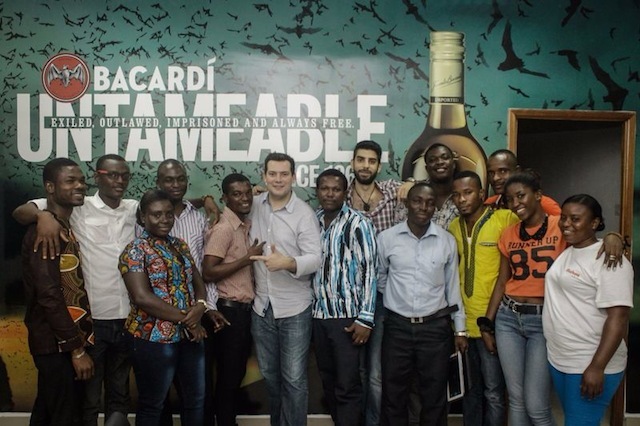 Barcadi Ghana office holds training for Bar Tenders 0 out of 5 based on 0 ratings. 0 user reviews.